These two arrived about 10 minutes ago - a perfect timing I'd say, as I've been longing for Spain lately. Thank you so much for the great surprise card and stamps, Eva! Nämä kolahtivat luukkuun kymmenisen minuuttia sitten - täydellinen ajoitus, sillä Espanjan-kaipuuni on ollut viime aikoina pinnalla. Suuret kiitokset ihanasta yllätyskortista ja upeista merkeistä, Eva! copyrights: Editorial Fisa Escudo de Oro, S.A. I'm glad you like it. 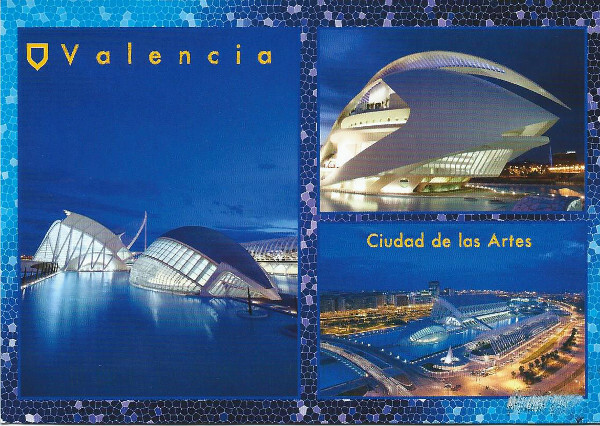 Happily I didn't send one from Valencia too (which is closer to my village. 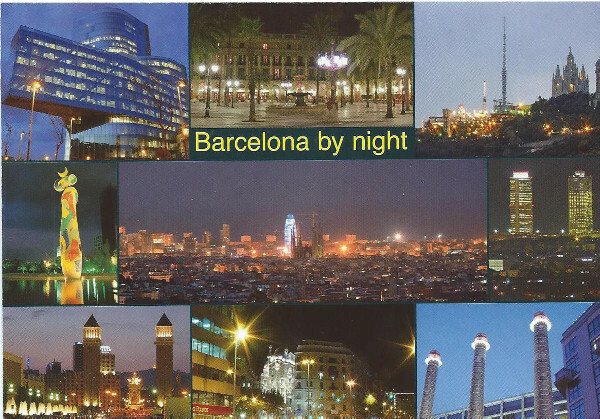 But I spent one day in Barcelona this time). I love that, in the second postcard, Felipe is depicted as a boy (on that no longer valid stamp) and as a man, later. And you share precisely my thoughts about the stamps! So neat how stamps reflect the history of a country (or even the world sometimes).